CUPE Local 59 Executive has co-ordinated a Pre-Retirement Planning Presentation by the Benefits Section from the City of Saskatoon. from 5:15 pm – 7:15 pm. Pizza and refreshments will be provided. 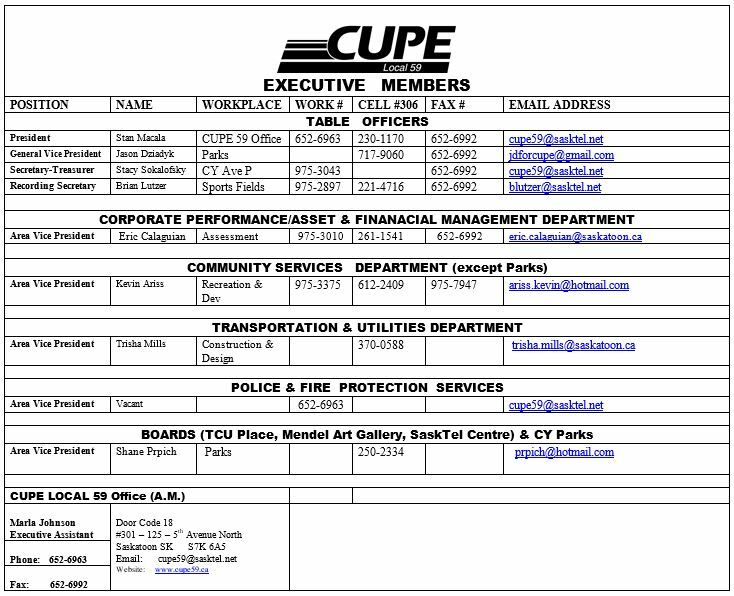 Please RSVP to cupe59@sasktel.net or call 306-652-6963 before Wednesday, March 7, 2018. FRIDAY, JUNE 8- REGISTRATION 7:00 – 9:00 p.m.
• EVERYONE gets a prize! CUPE 59 Forestry Farm Fun Day! CUPE Local 59 members, members partner and members children.